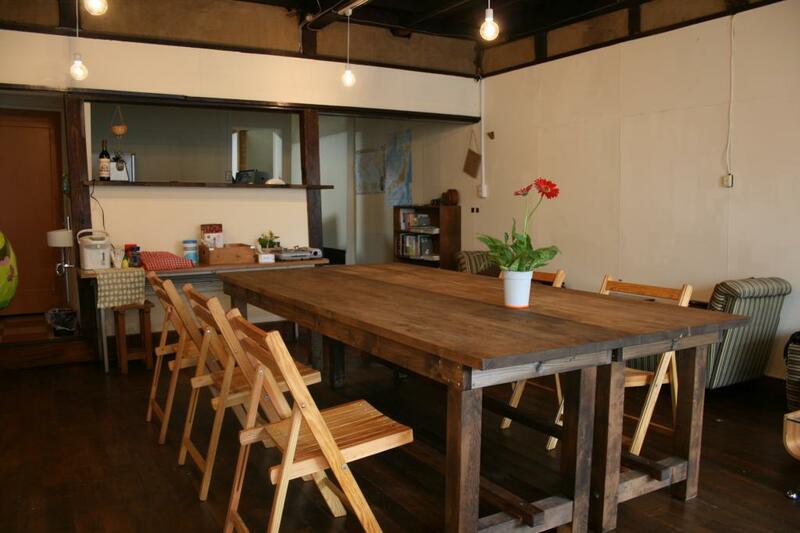 Located within easy walking distance of the national treasure Zenkoji Temple. 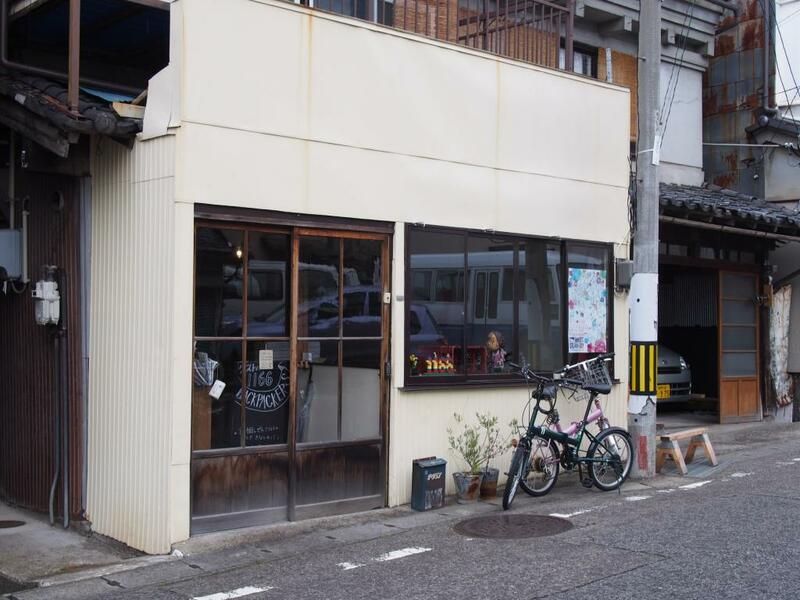 Cafes, restaurants, soba shops and a sake brewery nearby. 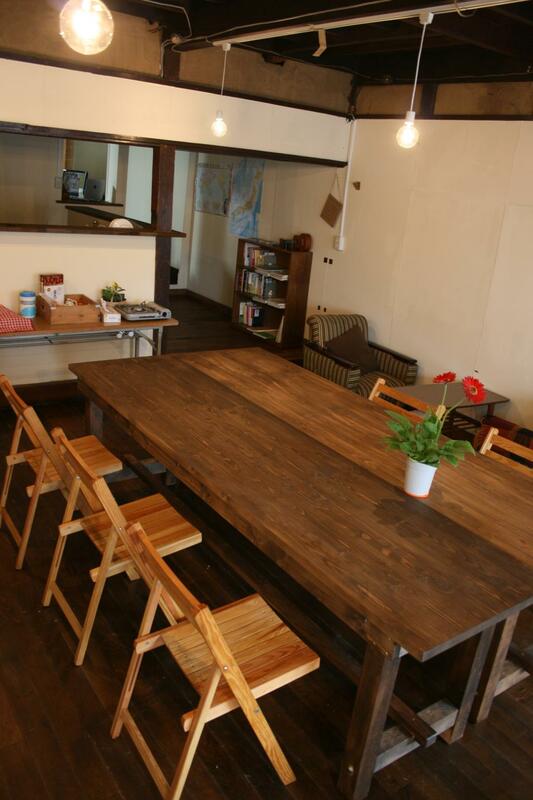 Convenient to Togakushi, Jigokudani Wild Monkey Park, skiing, Matsumoto, Obuse, etc. Bedrooms have bunkbeds and all rooms are dormitory style. From Nagano(JR Hokuriku(Nagano) Shinkansen), 18 min on foot. Alternatively, take a bus bound for Zenkoji from Platform #1 outside the Zenkoji Exit. Get off at the Hana no Koji stop (6 min). Walk towards Zenkoji past 2 buildings and take the small road on the left. At the next intersection cross diagonally to the left. From Nagano IC, R35/R117 to Route 19 and proceed to the Shinshu U. intersection. Turn right, then immediate right at the Nishimachi intersection. Guesthouse will be on the right. No dedicated parking.